Dubai: Dubai Safari will soon open its doors to public with scores of new animals, an Adventure Village and many more attractions, Gulf News has learnt. 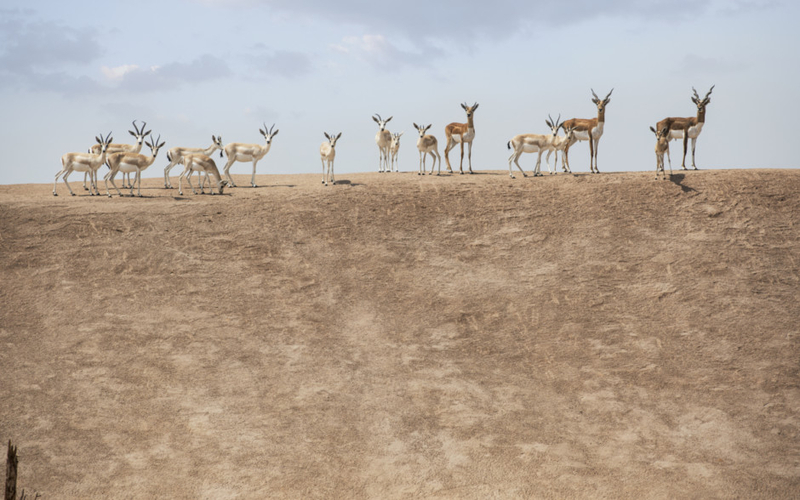 Spanning 12.8 million square feet of landscaped land, Dubai Safari was home to more than 2,500 animals when it welcomed visitors on December 12, 2017. 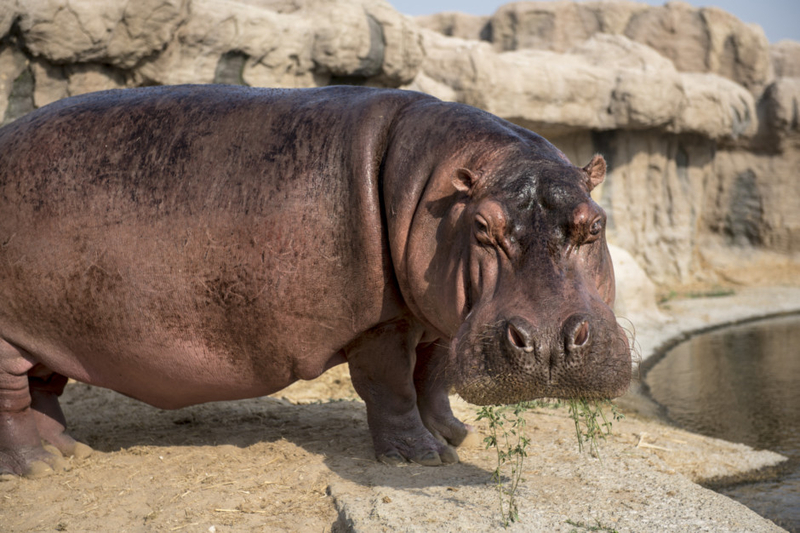 The wildlife park that closed on May 15 to undergo an upgrade has welcomed several new animals over the summer months, a top executive said in a statement to Gulf News on Wednesday. 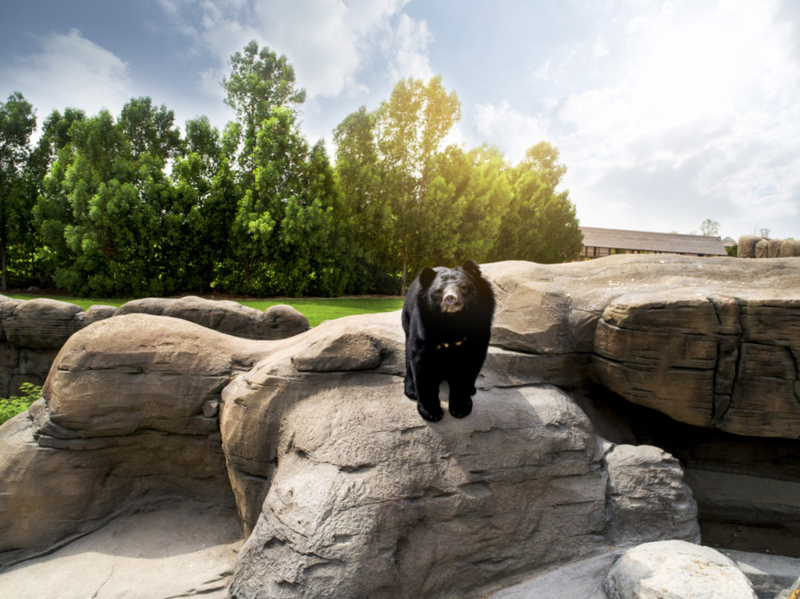 “These include a group of moon bears, African elephants, chimpanzees, otters, a young Komodo dragon, and a range of new birds for our aviary and new bird show,” said Frank Rietkerk, general manager. 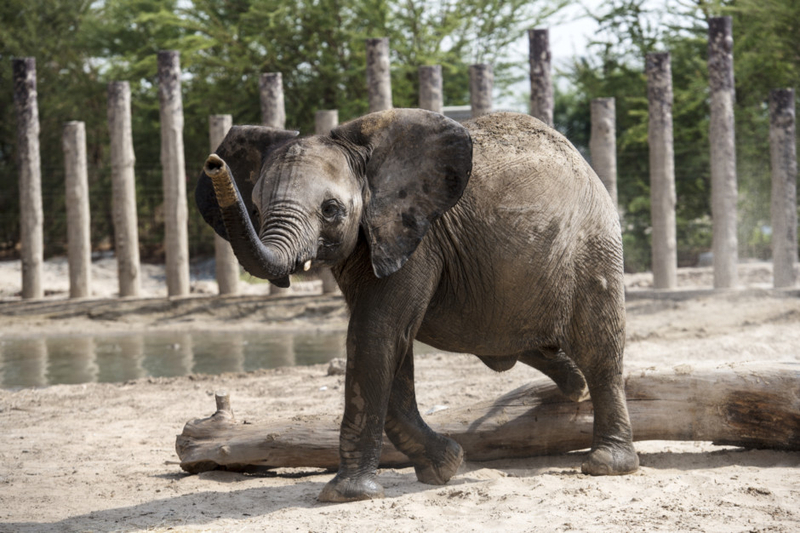 Four African elephants, three females and one male, were flown in from Zimbabwe in late April, Gulf News had earlier reported. Komodo dragons are the largest and heaviest lizards in the world. 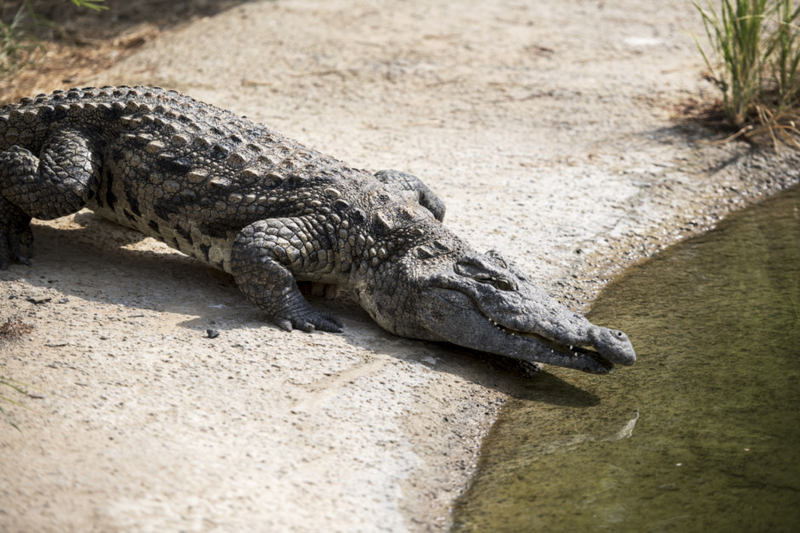 “The animals are in the process of adapting to their new environment and cohabitants,” said Rietkerk. 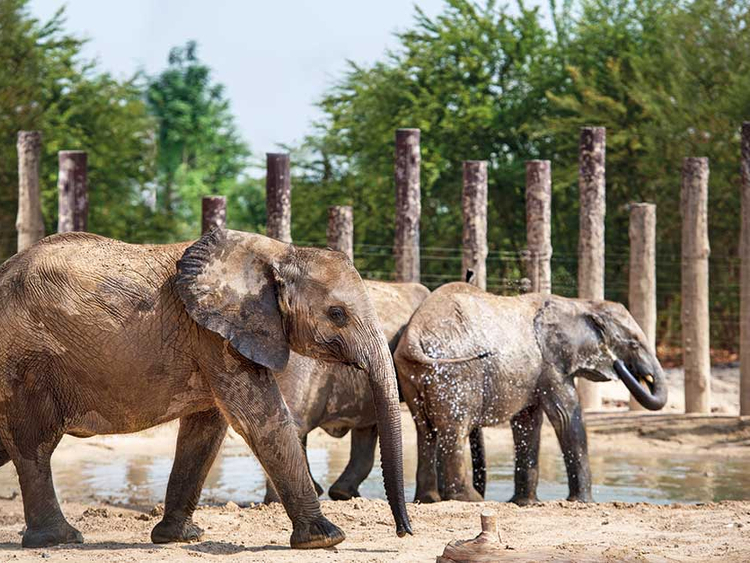 He said the park has been undergoing a programme of upgrades to expand and improve visitor experience, education, animal diversity and welfare since May, and considerable progress has been achieved. The park was scheduled to reopen on October 1. While there has been a delay, the park announced on October 10 that it had decided to do a little more upgrade to create the best experience for everyone. 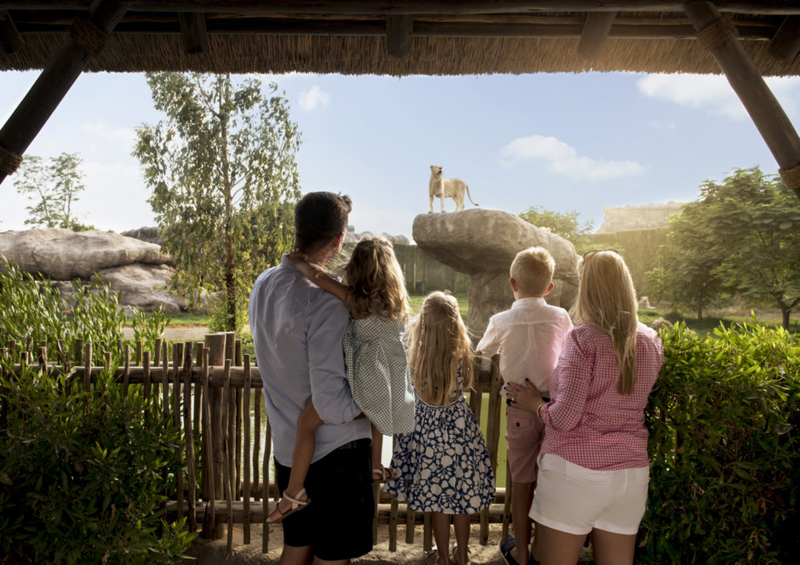 Whilst the new opening date will be revealed in due course, Rietkerk said members of the public can keep up-to-date on Dubai Safari Park’s enhancements and opening via its website and social media channels. “Visitors can also look forward to an enhanced attraction with new additions such as a streamlined hop on-hop off bus service that will take them to each area of the park, as well as an upgraded Adventure Village and a range of new restaurants and kiosks,” he added. 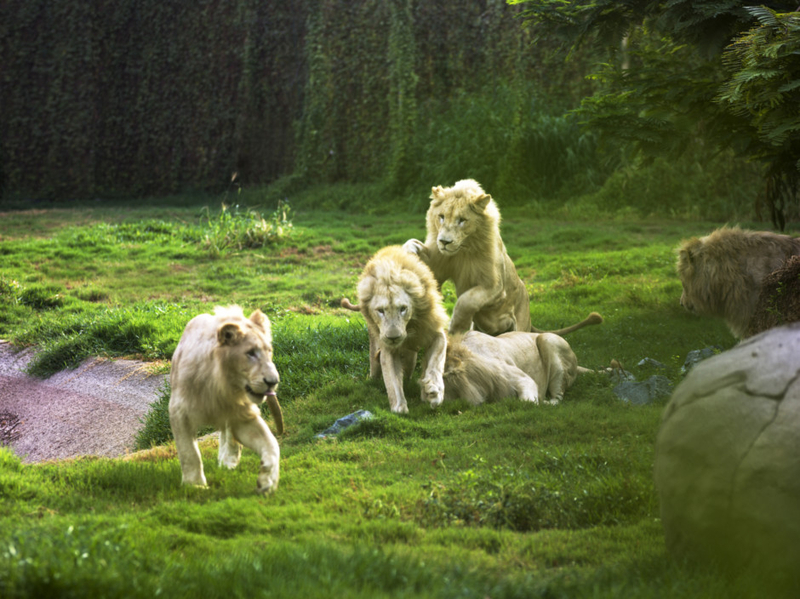 Earlier this year, Meraas signed an agreement with Dubai Municipality to manage Dubai Safari. 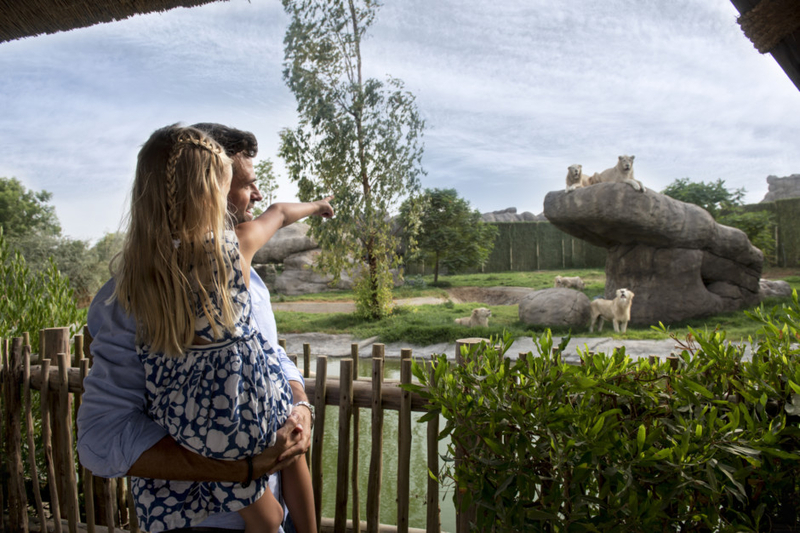 The company then appointed Parques Reunidos, a world-renowned operator of animal parks, to oversee the day-to-day running of the destination in line with international best practices.